What is the market trend and when should I enter? This is a question asked by all traders. And FXCM’s Pivot Points app is here to help you find answers. In a bullish market, the resistance levels (R1-R4) may constitute an upper limit in price where an uptrend is no longer viable and could potentially reverse. 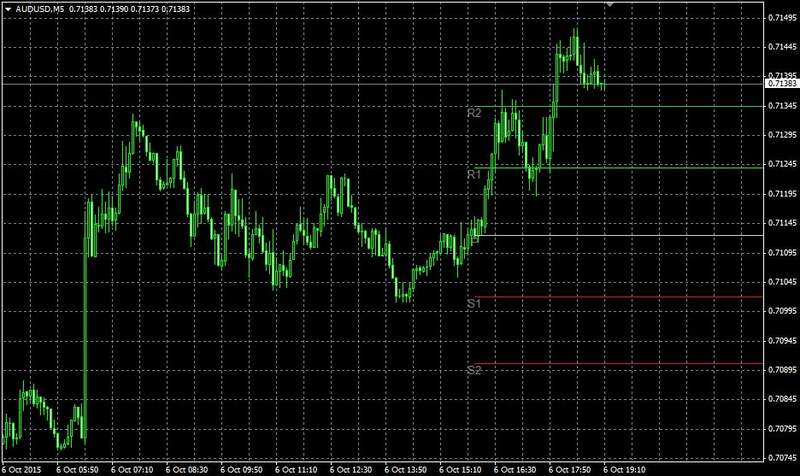 Likewise, in a bearish market, support levels (S1-S4) may act as barriers to further downward movement. Get easy access to a widely used and essential element in technical analysis with Pivot Points. 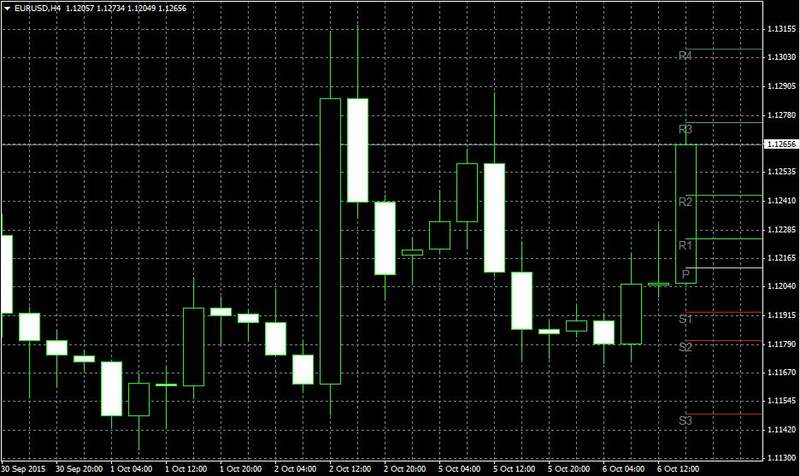 This automated strategy is only compatible with FXCM MetaTrader 4 software. Additionally, an FXCM account is required (including free FXCM demo accounts).